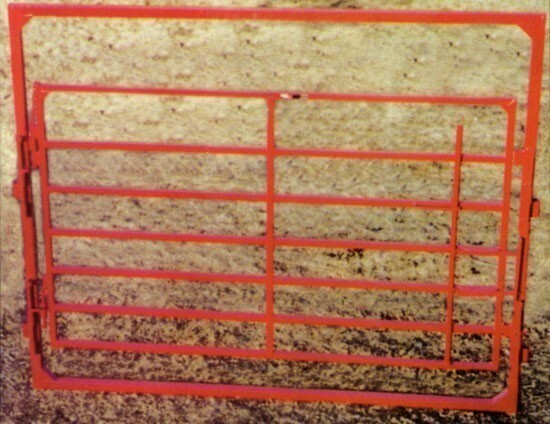 These gates come in 4', 8', 10' or 12' lengths. 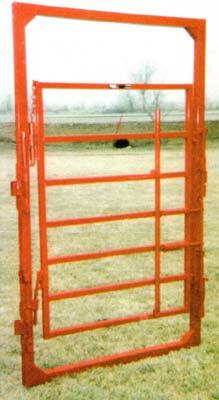 All gates are 82" tall. Choose your length from the options below.